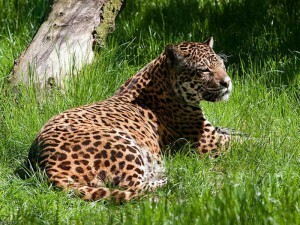 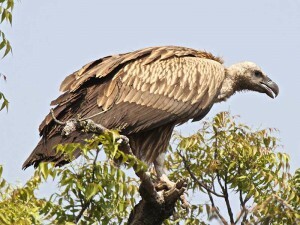 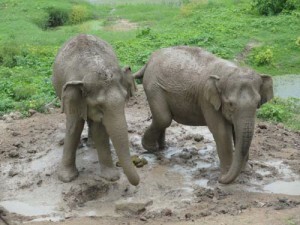 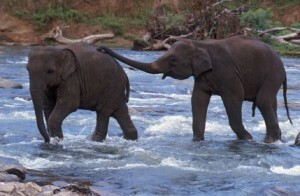 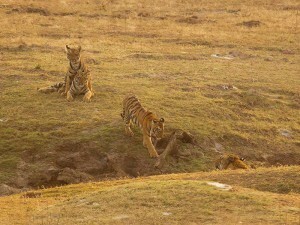 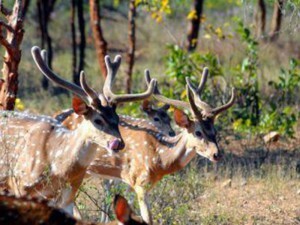 Major wildlife sanctuaries and reserves of Andhra Pradesh | JNR GLOBETROTTERS PVT. 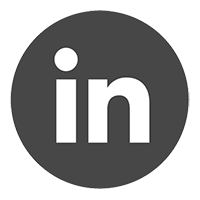 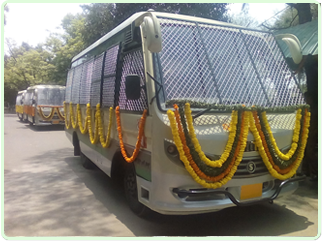 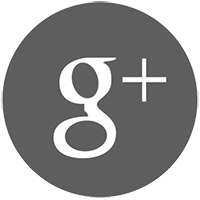 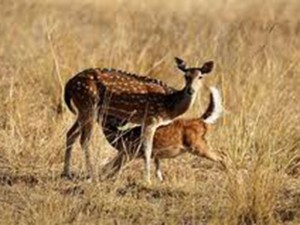 LTD.
Alisagar Deer Park is located in Nizamabad district of Andhra Pradesh. 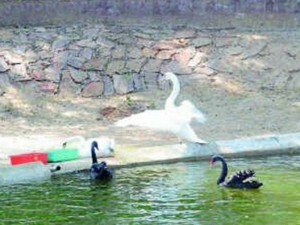 The Nizam constructed the Alisagar reservoir in 1931. 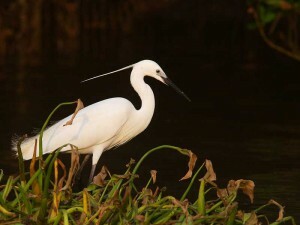 Flanked by natural hillocks and lovely flower gardens, the lake and its surroundings are rich in scenic beauty. 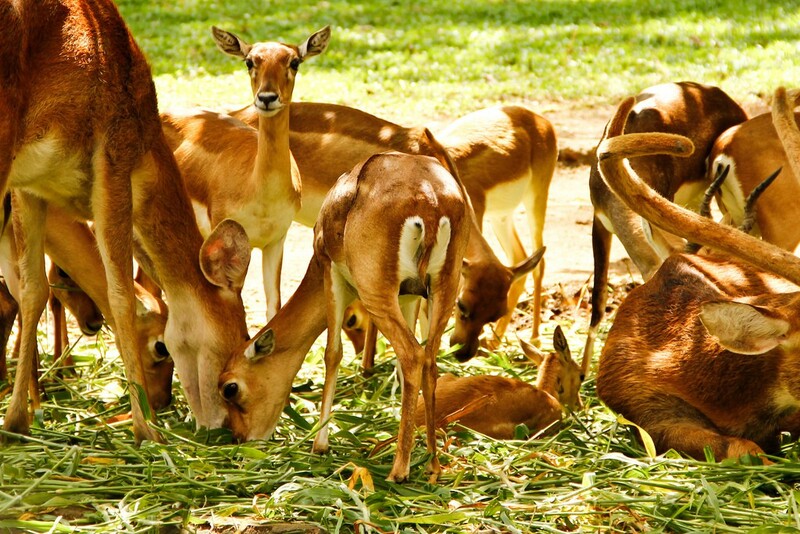 Near the reservoir is situated the Alisagar Deer Park, which was established in 1985. 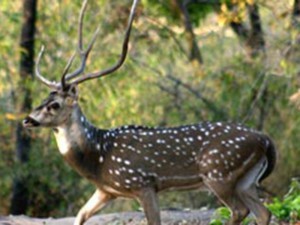 The park hosts many deer species. 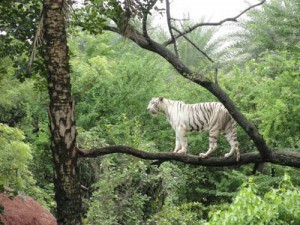 This is a good picnic spot for tourists. 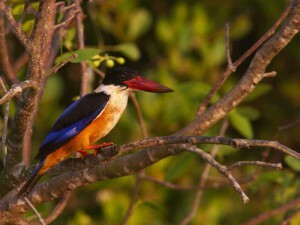 Coringa Sanctuary is located near Kakinada port in East Godavari District along Bay of Bengal. 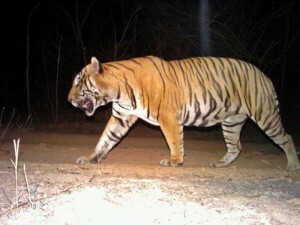 It is at a distance of 20-km from Kakinada and 70-km from Rajahmundry by road. 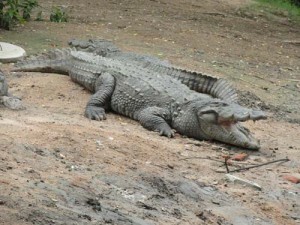 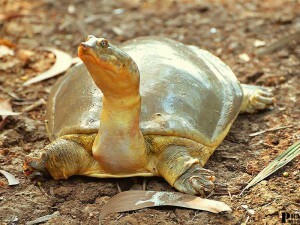 It is renowned for reptiles and the most famous ones are the salt-water crocodiles. 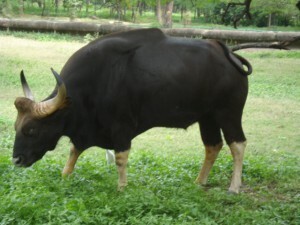 The total area of sanctuary is part of delta of the river Godavari. 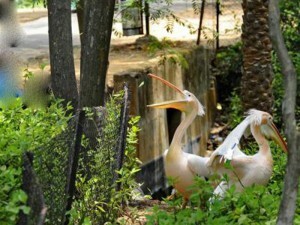 It covers a total area of 235.70-sq-km and forms a part of the Godavari mangroves. 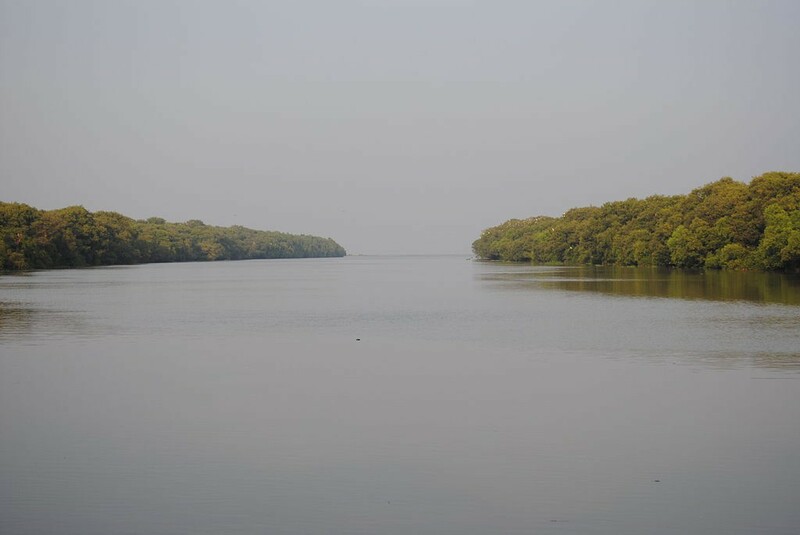 It was declared as a sanctuary in July 1978 to conserve the mangrove vegetation of the estuary. 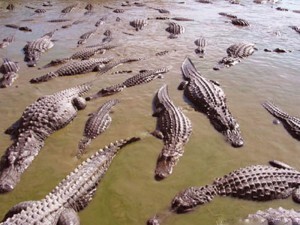 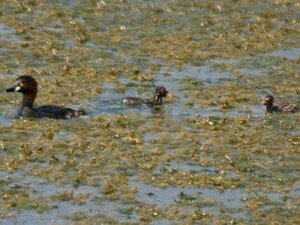 The habitat is suitable for the salt-water crocodiles. 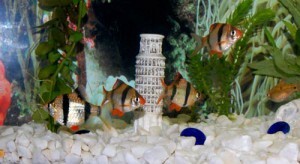 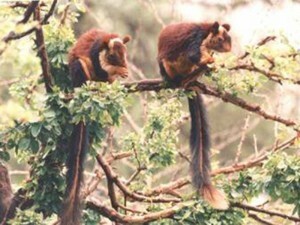 The water in the forest supports a variety of animals. 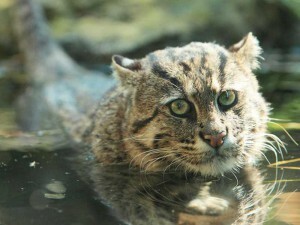 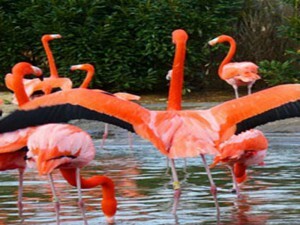 One can find animals like the Fishing Cats, Otters, Jackals, Estuarine Crocodiles, Sea Turtles and birds like Sea gulls, Pelicans, Storks, Herons, Snipes, Ducks and Flamingos. 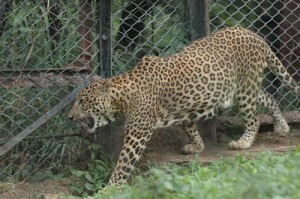 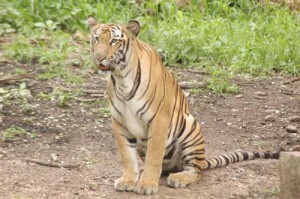 This is the first Zoo in India to have animals arranged in Zoological order, in open enclosures. 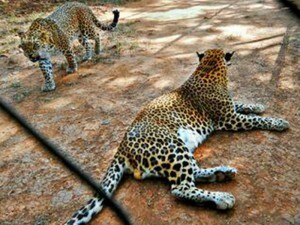 Such open enclosures, in near natural ambience, makes animals feel “at home”. 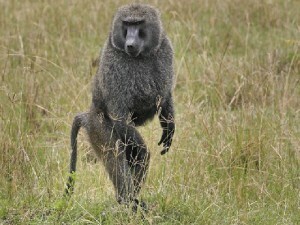 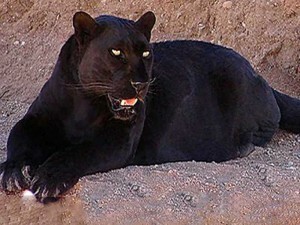 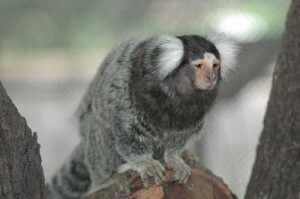 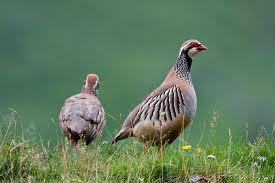 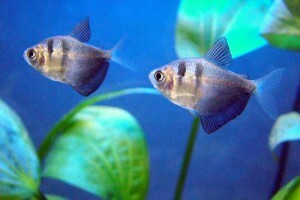 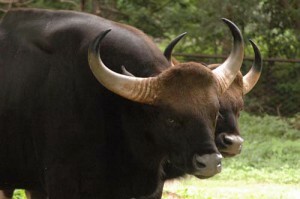 This helps in their breeding, and study on animal behaviour. 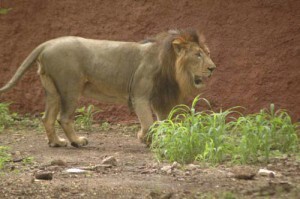 No wonder, the Zoo has bred successfully several indigenous animals like Asiatic Lions, Royal Bengal Tigers (Yellow & White), Panthers, Indian Rhino, Gaur, Several primates, Bears, Deers, Antelopes, Birds, Reptiles etc. 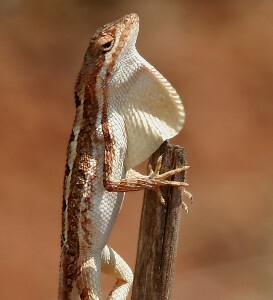 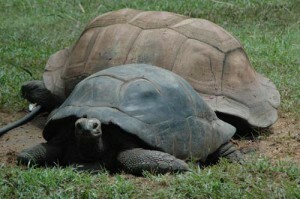 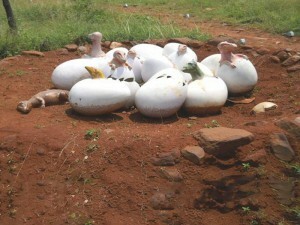 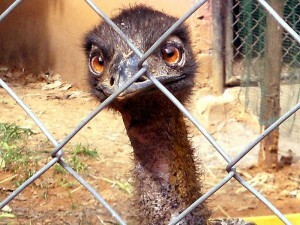 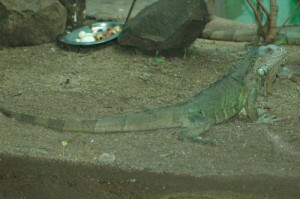 Exotic animals like Giraffe, Iguanas, Chimpanzee have also bred here. 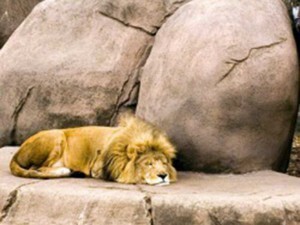 The Zoo is proud prossessor of a large variety of animals. 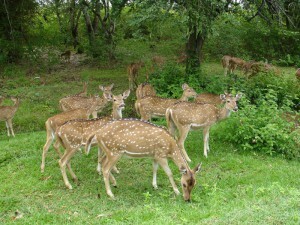 Krishna Sanctuary is located near Avanigadda village extending over 194.81-km. 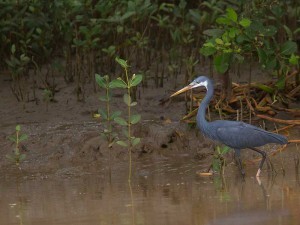 Mangrove forest on the estuary of river Krishna harbouring Fishing Cat, Otter Jackal, Estuarine crocodile and a variety of seasonal birds. 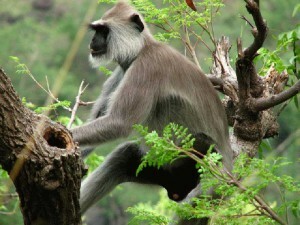 Sri Venkateshwara (also spelt as Venkateswara) National Park is located in Rajampet of Cuddapah district and Chandragiri and Bailapadu of Chittoor district of Andhra Pradesh. 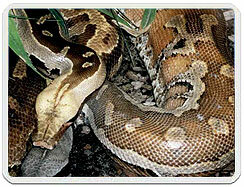 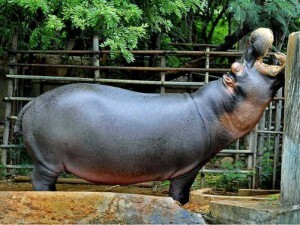 It is the third best zoo in AP, just after Nehru Zoological Park in Hyderabad and Vishakhapatnam. 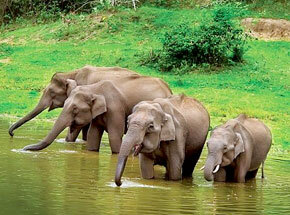 It is a part of the Sri Venkateshwara wild life sanctuary and extends over an area of 353-sq-kms. 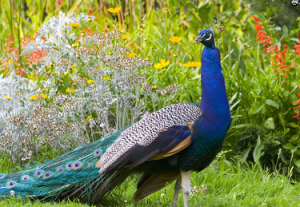 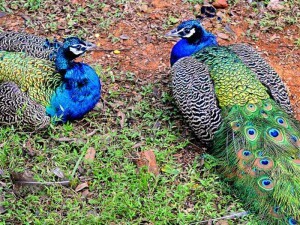 The main attractions of this park are ‘Mayuravan’ (the house for enchanting peafowl), ‘Mrugavani’ (the house for herbivores), ‘Vrukavihar’ (Living place for smaller carnivores), along with parakeets, manias, ducks, geese and a variety of other birds like flamingos, swans, pelicans, raptors etc. 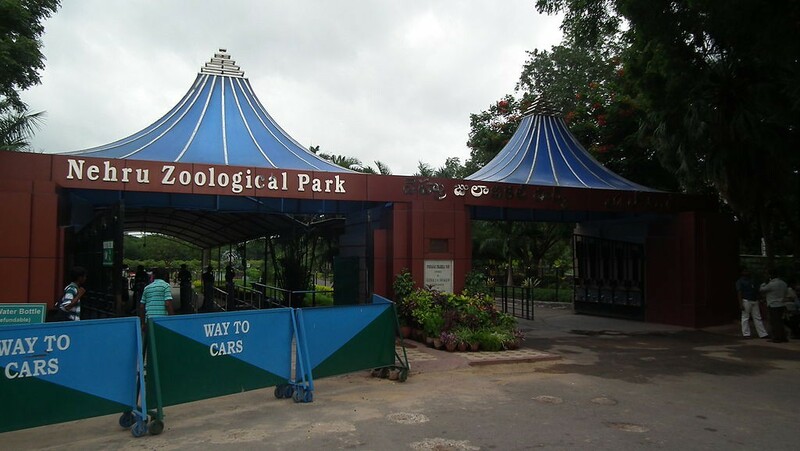 The Indira Gandhi Zoological Park is located in Vishakhapatnam amidst the scenic eastern ghats of India, flanked by hills on either side and Bay of Bengal on the east. 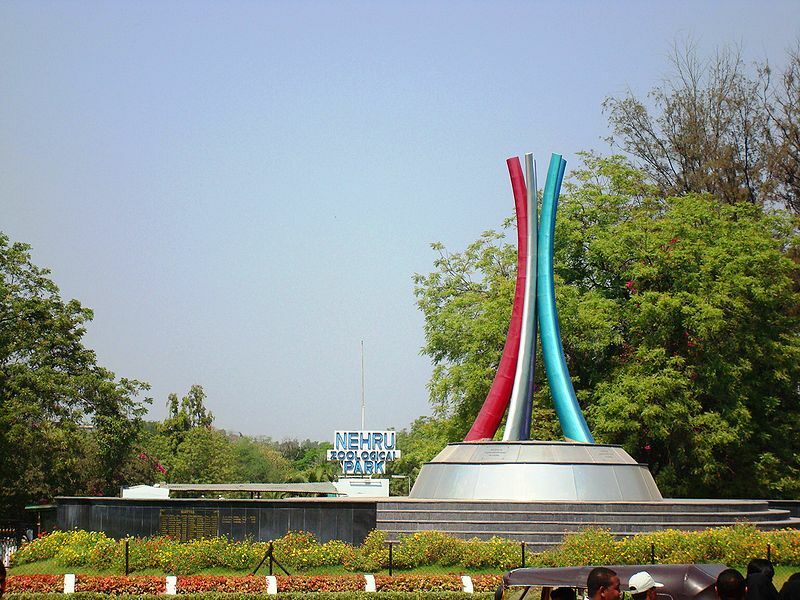 It was declared open to the public on 19th May 1977. 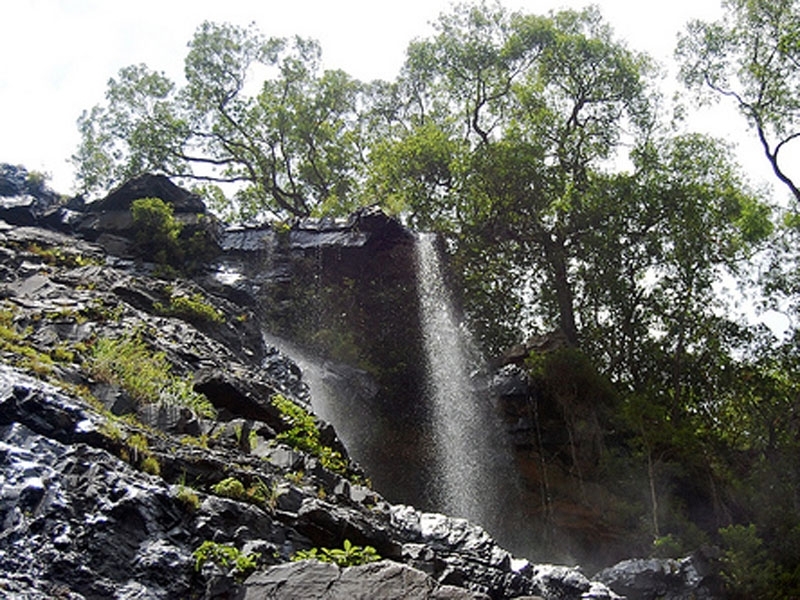 This park spreads over 425 acres of land. 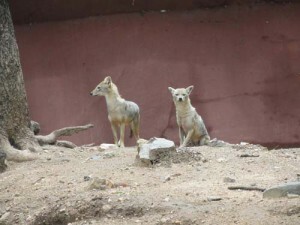 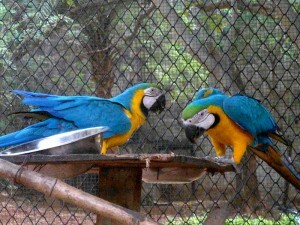 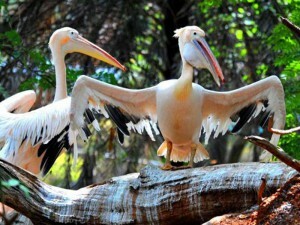 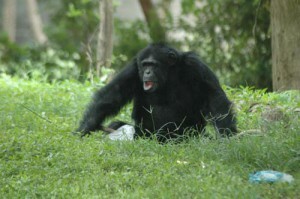 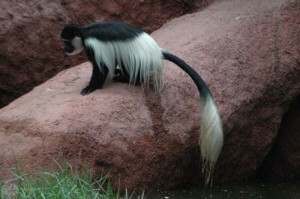 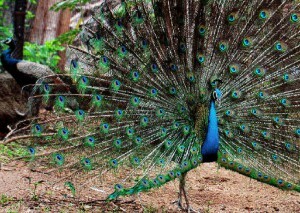 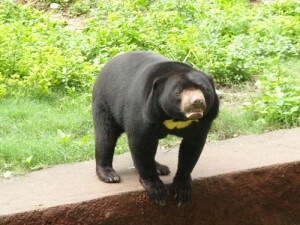 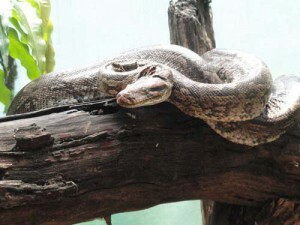 It is one of the largest Zoo Parks in Andhra Pradesh. 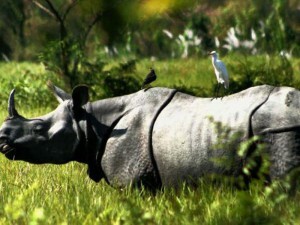 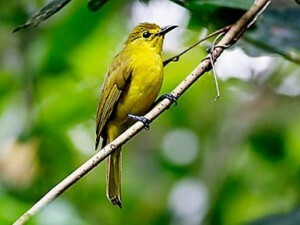 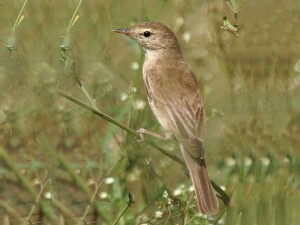 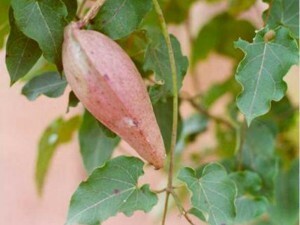 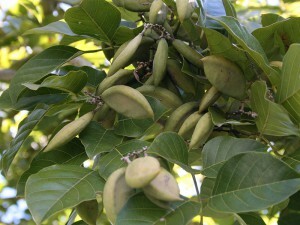 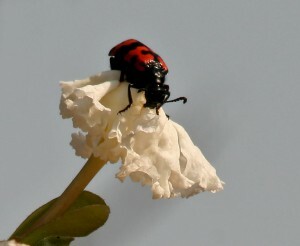 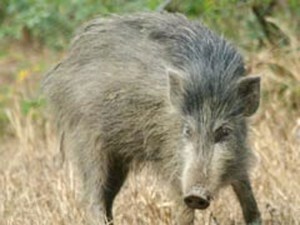 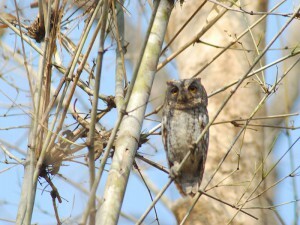 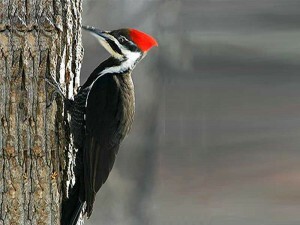 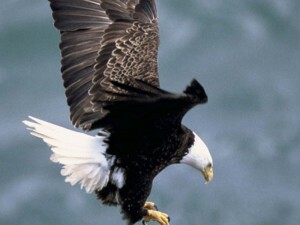 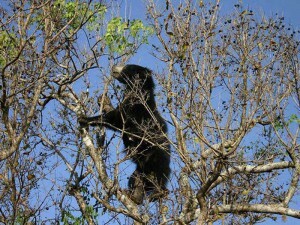 It has a rich and varied collection of over 80 wild species. 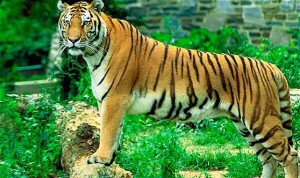 Nagarjunasagar Srisailam Sanctuary (NSS) is one of the famous tiger sanctuaries in andhra pradesh spread over in the forests of Nalgonda and Mahabubnagar districts in Telangana, Kurnool, Prakasam and Guntur districts in Andhra Pradesh. 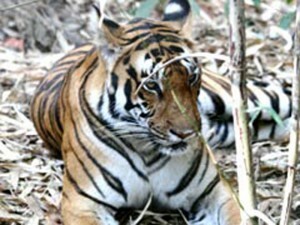 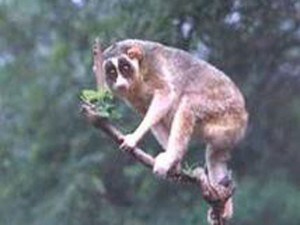 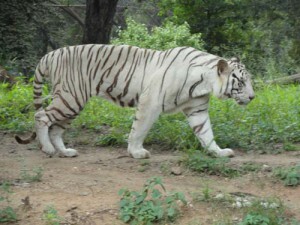 It is also known as Nagarjunasagar Srisailam Tiger Reserve. 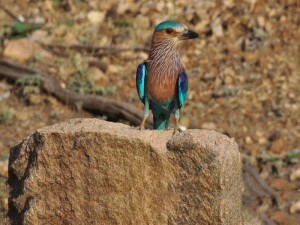 Gundla Brahmeswaram Sanctuary lies between Kurnool and Prakasam districts, at a distance of 30-km. 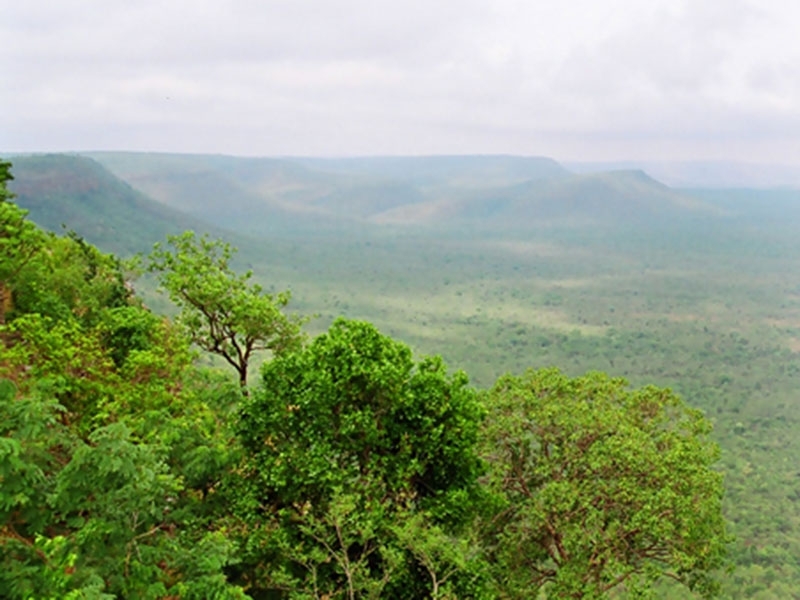 It is situated on Gundla Brahmeshwaram plateau running south north of the Nallamallai hill range, with cuts and broken hill ranges, valleys and plateaus. 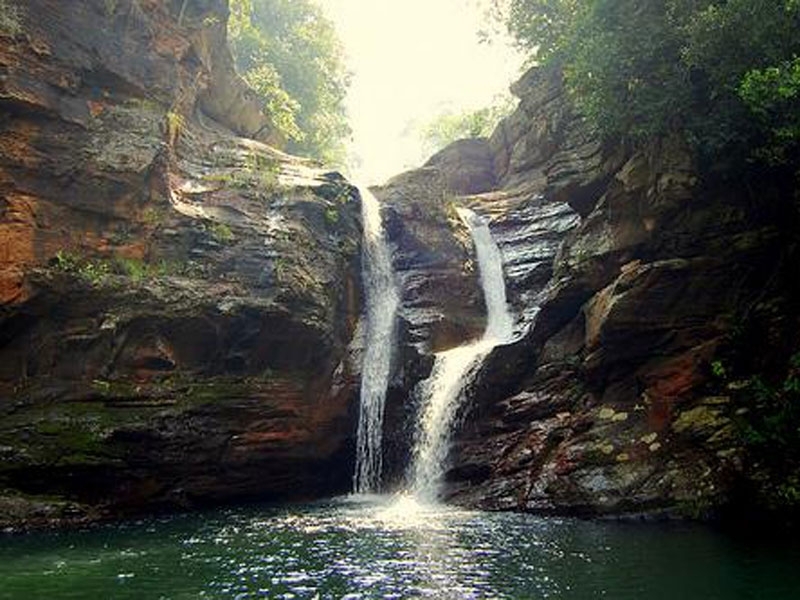 A perennial river by name ‘Gundlakamma’, crosses through the sanctuary. 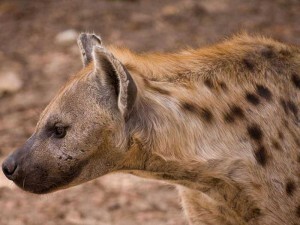 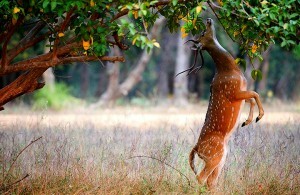 The sanctuary presents a varied habitat for wild life.Fauna: Tiger, Panther, Sloth bear, Wild dog, Hyena, Jungle cat, Langur, Bonnet monkey, Pangolin, Sambar, Nilgai, Chowsinga, Chinkara, Mouse deer, Monitor lizard, Python and Marsh crocodile are found here. 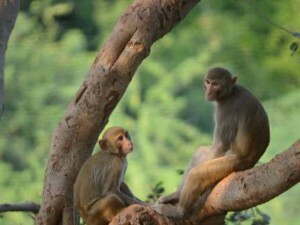 It is located in Vanasthalipuram, about 15-km from the centre of the town. 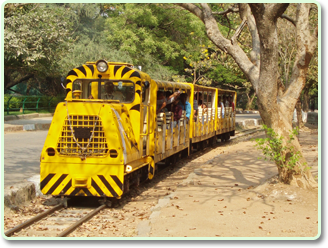 This park is one of the important tourist attractions of Hyderabad. 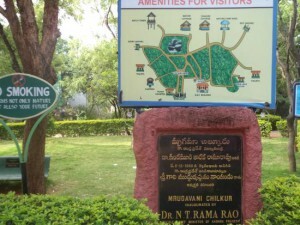 The Forest Department maintains this park. 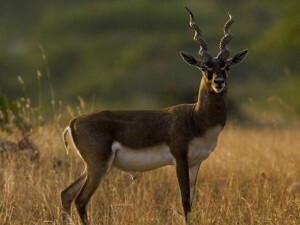 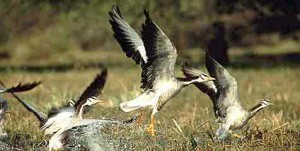 The once the Nizam’s hunting grounds is now home for a few hundred black buck along with several species of birds. 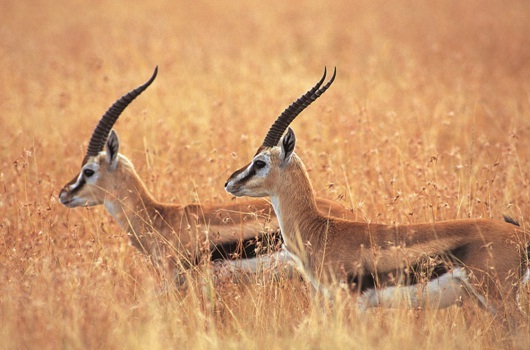 The Deer Park has an undulating terrain, of 189 hectares dominated by acacia trees. 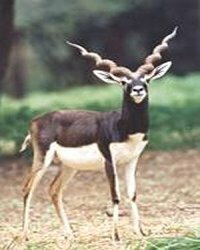 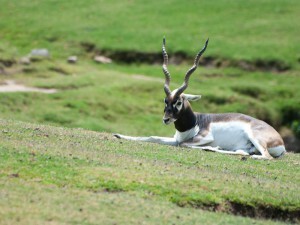 It provides the much-needed safe haven essential for the existence of black buck. 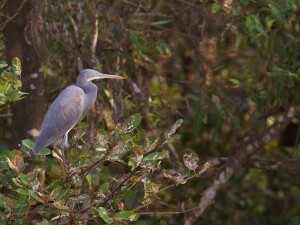 It is also home to a hundred species of birds, and pond herons, egrets, kingfishers, cormorants can be sighted almost always. 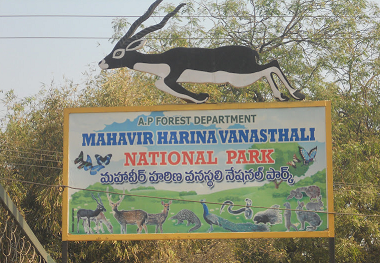 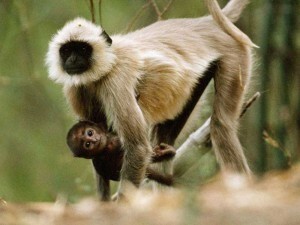 Mrugavani National Park is a national park located in Hyderabad, Telangana State. 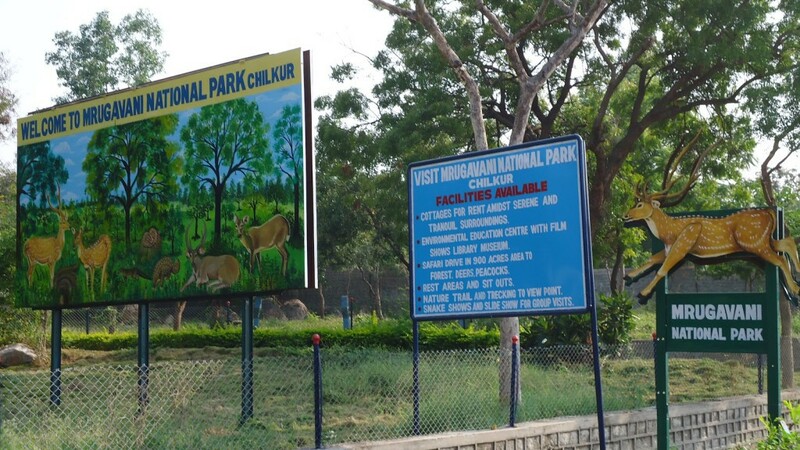 It is situated at Chilkur in Moinabad mandal, 20 km from MGBS and covers an area of 3.6 square kilometres (1.4 sq mi) or about 850 acres. 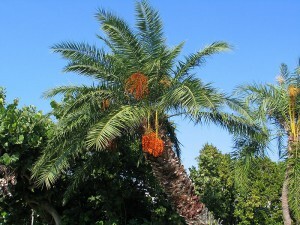 It is home to a 600 different types of plant life. 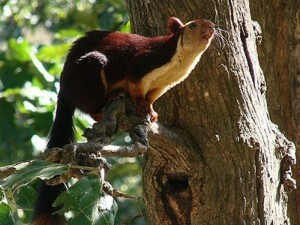 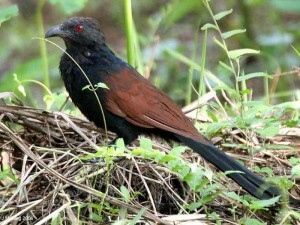 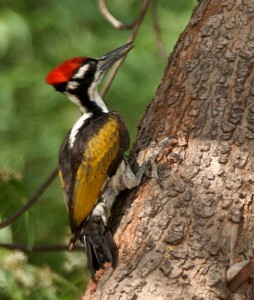 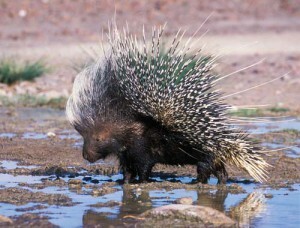 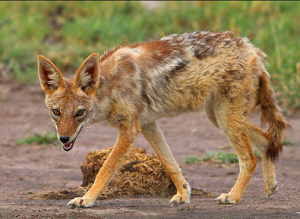 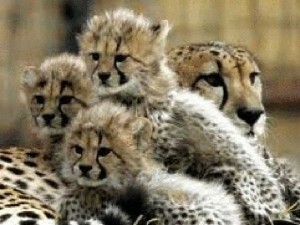 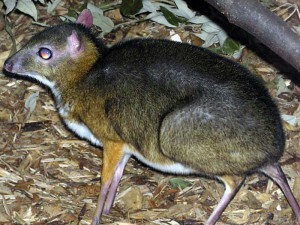 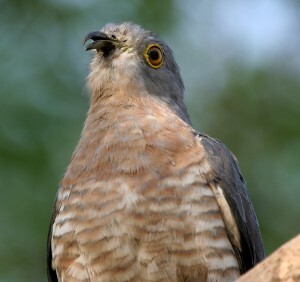 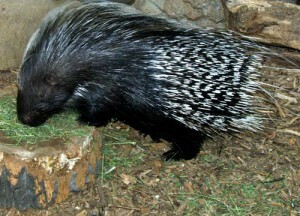 The animals include: indian hare, forest cat, civet, Indian rat snake, Russell’s viper, cheetal and the flower pecker.